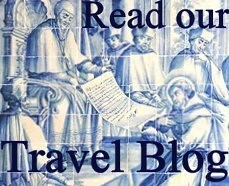 Fatima and surroundings » Lisbon stories - belong to the city! 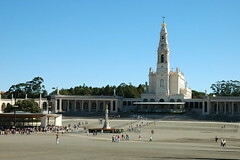 Fatima is one of the most important shrines dedicated to Virgin Mary in the world and you’ll discover why! 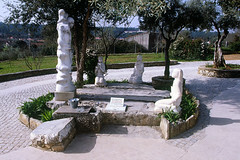 Discover the Sanctuary built where Virgin Mary appeared to three shepherds in 1917 and learn about the message she left. 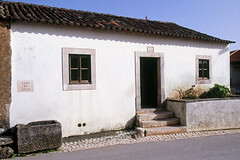 Visit the village and the houses where the children grew up and get a better understanding of the history behind Fatima. After an orientation tour of the sanctuary you’ll be given as much (or little) free time as you wish, allowing you to attend mass, light candles or buy rosary beads. 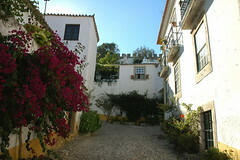 Once you are ready to leave there are other places that can fulfill our day. 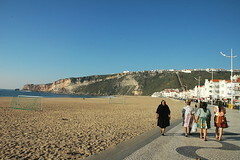 Nazaré – Once known as a quaint fishing village where women wore seven skirts, today it is famous for its beaches and the biggest wave ever surfed. You should definitely select fish on the lunch menu here! 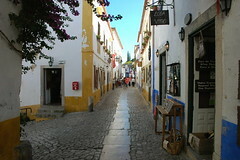 Obidos – Enjoy a relaxed walk through this medieval town, built within the city walls. Known for its white washed houses, stone paved streets and strikingly colorful bougainvillea flowers, it’s also home to the famous cherry liquor served in a chocolate cup. Your tour guide we’ll pick in your hotel lobby at the most convenient time for you. 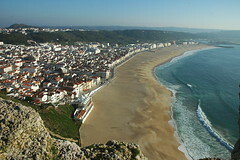 This program and the itinerary are fully customizable. 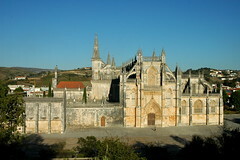 You should pick only one or two places to visit after Fatima, which will allow more time in each place. Most companies allow you to visit all of them but do you really want to rush in and out of the car without having time to get a true sense of destination?! Sometimes less is more. 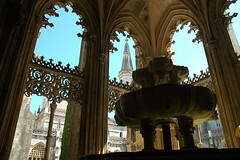 Make your decision during the day with help of your tour guide. 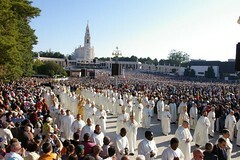 There is no dress code but it’s advisable to cover your shoulders when in Fatima. It can be very sunny in the summer: a hat and sunscreen may be handy.